Bajaj has turned aggressive in the domestic market and they are doing all it can to defend its market share. Apart from heavy marketing and discounting on the entry level products, the focal point is the premium range where they have always dominated. As we have discussed earlier, as many as four very exciting motorcycles are already under tests in India and are scheduled to launch this very year. This will also include the official entry of the Husqvarna brand – the third in the lineup after Bajaj and KTM. So, in essence this means that they are pretty much packed and their deal with Triumph, which was forged in August 2017, is not moving at a very rapid pace. After about 1.5 years, both the makers are yet to sign a commercial agreement which will lay down pointers for the eventual product(s) and its launch. What we know so far is that the manufacturing teams of both the makers are in discussions and are already discussing the modalities of the motorcycles that will be launched. 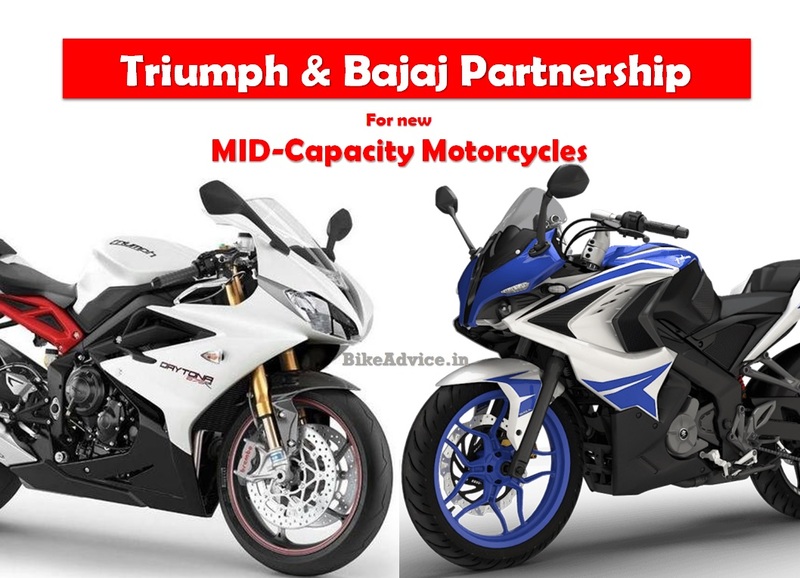 What is certain is that the motorcycles emanating out of the joint platform will strictly be in the mid-capacity segment which could range from 250cc to 700cc. According to the speculations doing rounds, the first product could be a single cylinder 500cc motorcycle. It was believed that the first motorcycles could become showcase-ready by next year with eventual deliveries commencing around the early 2021 timeframe. 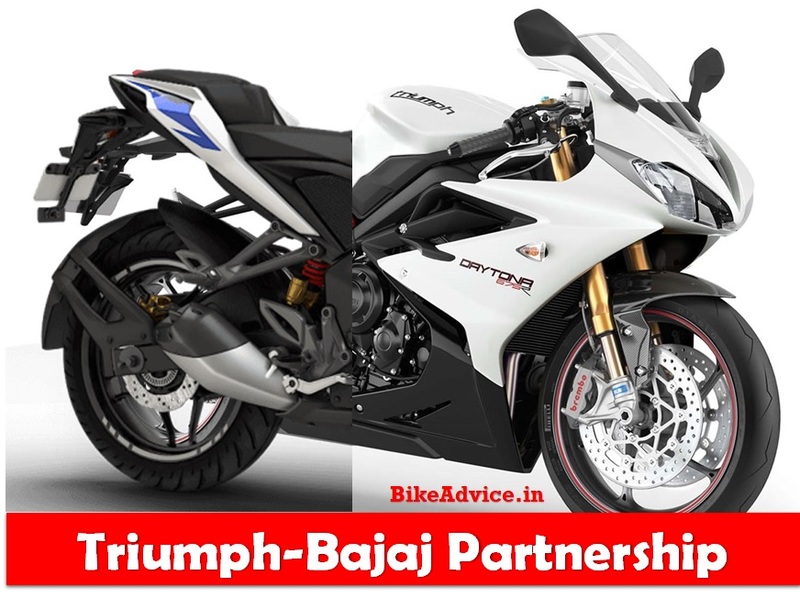 But considering that Bajaj has a lot in its plate already there are all the chances that these timelines may be missed. Upcoming BSVI regulations which kick in from next year will also take some resources (and time) on the product front. A lot will get clearer once the commercial agreement is signed by the two parties.